The system provides effective complex protection and management of airport premises through integration of security subsystems in a single entity. It can ensure centralized monitoring of an unlimited number of facilities in real time, as well as control the state of any object in the system, from a simple indicator to a hardware-software complex, and operate video surveillance systems, access control systems, road traffic control systems, etc. Using trackers enables control over the aircraft movement on the runway and its parking location, over the route of a baggage truck, and helps to identify the location of airport’s employees. 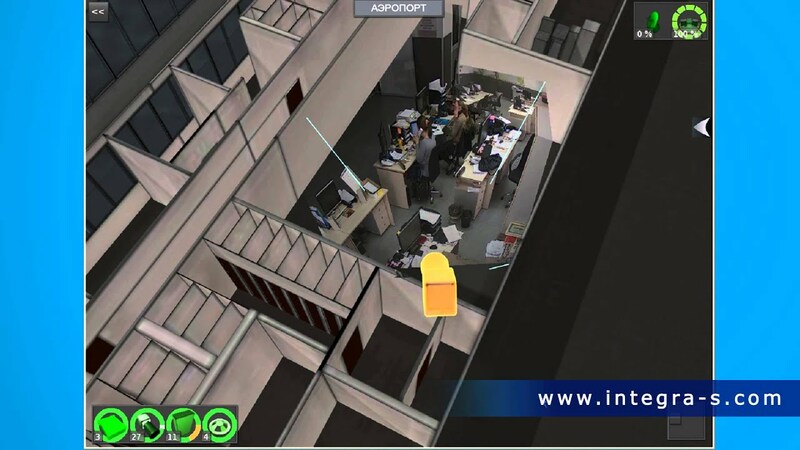 Sheremetiev Customs, located in terminals B and F of the airportSheremetyevo, equipped with intelligent video surveillance systems,access control and management .Introduced integrated systemSecurity "Integra-C" integrates all the security subsystems andprovides the maximum protection against terrorism.